First of all I would like to thank Gina Barlean for sending me this book for review. Having said that, lets get to the review. It has been a very long time since I have had an emotional investment in a book. 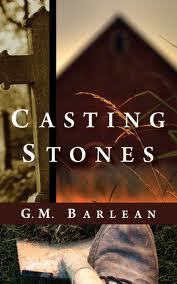 Casting Stones had me in it's grip from the beginning of page 1. There were times when I was reading that I wanted to literally yell and scream at the characters in this book. There where times where I felt sad for some of the characters in the story. There were times when I had to set the book down and come back to it because I couldn't stand to read anymore about what was going on. This book was a masterpiece when it comes to getting you invested in the characters and the story. Speaking of the characters; they were so well crafted! James, one of the main characters was a prime example of this. In the beginning of the story I felt sorry for him, then there were parts that I was so angry at him that I probably would have tried to deck him if I met him in real life, then I went back to feeling sorry for him. There was just an emotional connection with all of the characters in this book. I'm not going to go into the plot because I don't want to give anything away. You have to read this book to fully appreciate what goes on it it. My retelling of the plot would not do it justice. If you would like to see a trailer for the book you can click here. This book is a must read for any and all readers. 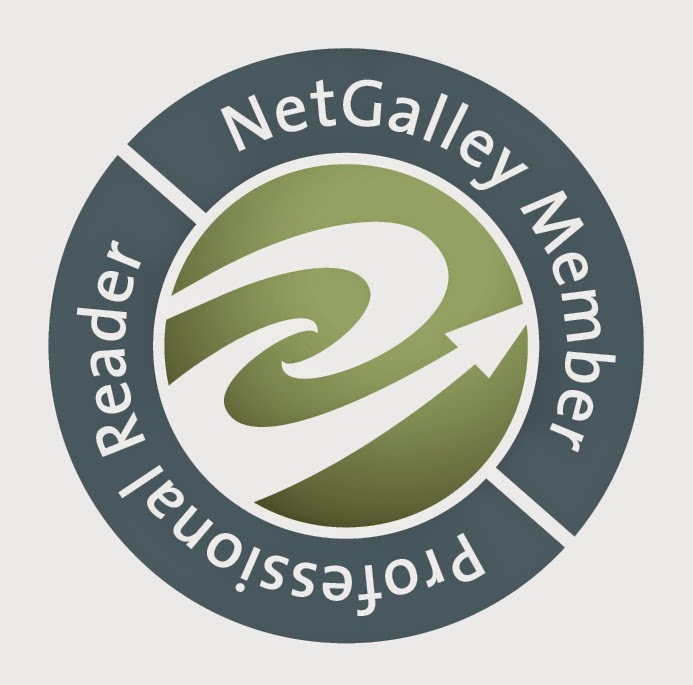 It doesn't matter what genre you like; I believe you will like this book. Thank you again Gina for sending me this book. I can't wait for your next book to come out! You can find this book here. Thank you for your review. I'm so happy you enjoyed the book!